Enjoy Free UK Delivery when you spend £25 and Free International Delivery when you spend £75. Some exclusions apply. Find out more here. 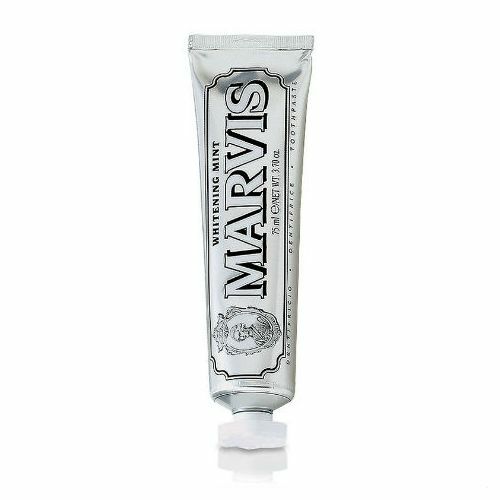 A unique addition to your everyday dental routine, the Marvis Cinnamon Mint Toothpaste (75ml) steps in to provide exceptional protection. Manufactured by a leading brand with years of experience, this rich and creamy formula boasts a unique flavour blend of cool peppermint and naturally sweet cinnamon. 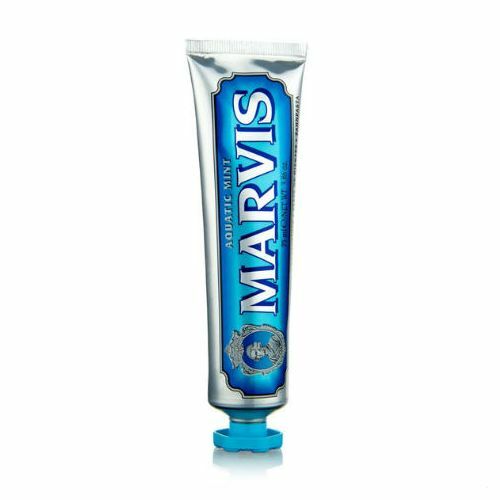 Causing a gentle tingle across the gums and leaving behind a long-lasting taste - perfect for avoiding those sweet cravings during the day – this hard working toothpaste effectively cuts through plaque while removing grime from the tooth's surface. 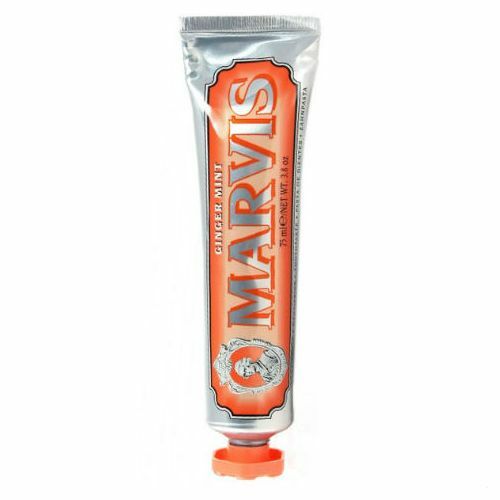 Bringing you one step closer to that dazzling smile you've always dreamt of, it comes presented in a vintage-inspired tube synonymous with this established brand. Available for Worldwide delivery from the UK. Brush your teeth before bed! © The Grooming Clinic. The Grooming Clinic is a trading name of Henry's Opinion Ltd, a registered company in England & Wales (registration number 07121104). Address: TheGroomingClinic.com, Henry's Opinion Limited, Stable C. Knowle Lane, Cranleigh, Surrey, GU6 8JN, United Kingdom.